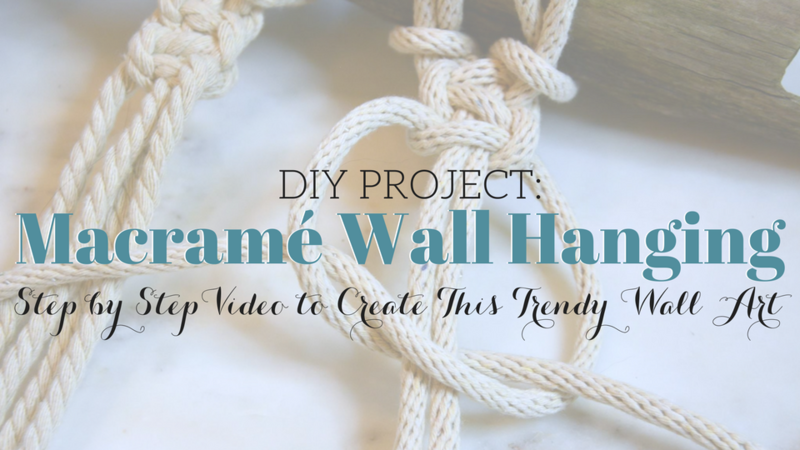 Have you ever wanted to know how to DIY Macramé wall art? 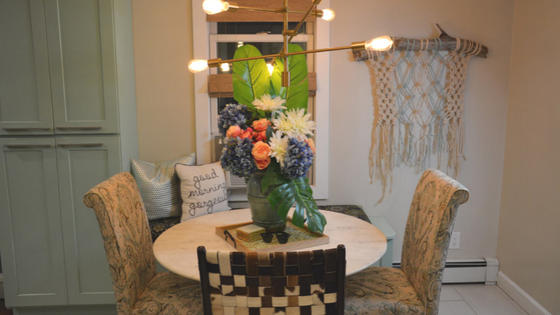 Macramé is all the rage this past year, I’ve seen it in my travels from Mexico to the Hamptons used as art installations in dining areas, statements above a bed, hanging planters, light pendants, dream catchers, napkin rings and even as curtains. mac·ra·mé (n.) is the art of knotting cord or string into a pattern. This type of art was popular in the Victorian era and again in 1970’s bohemian style. 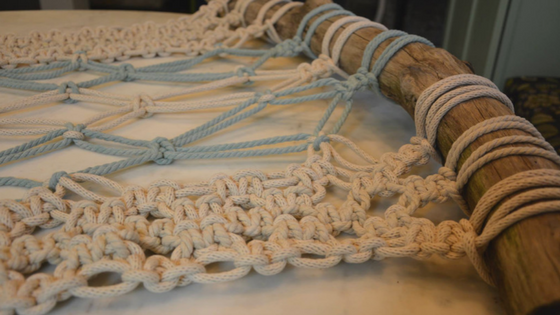 Materials used in macramé include cords made of cotton twine, linen, hemp, jute, leather or yarn. Next grab the driftwood or whatever you plan on using as the base. 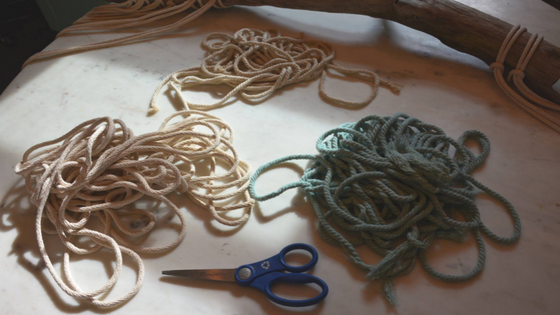 Fold each strand of rope in half. Take the looped side over than under the driftwood so the loop is lying on the table. 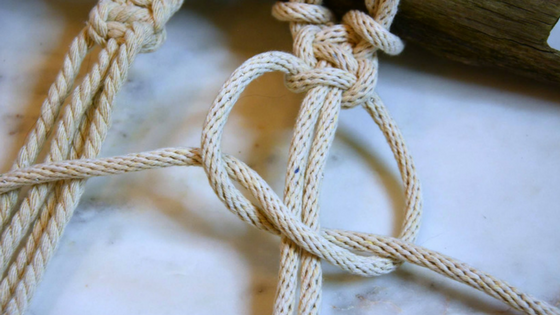 Place the excess rope from that strand through the loop to create a secure knot. Do this for each strand of rope. 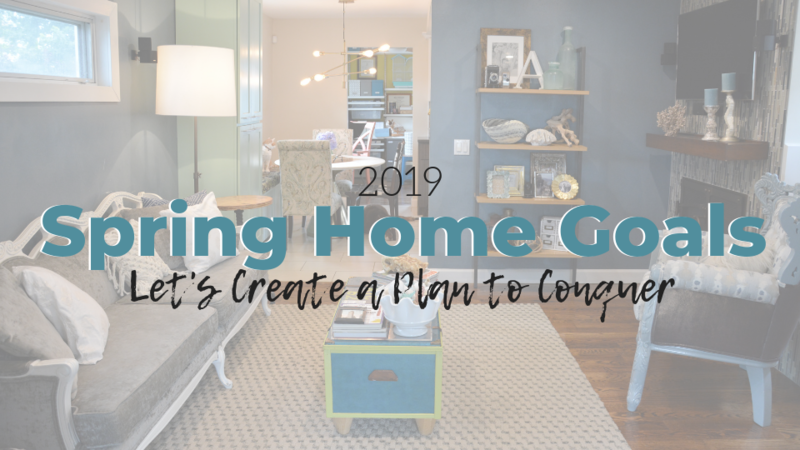 Place the next strand close to the first one, so you end up with six strands of white on either side, then add two strands of blue on either side and finish with two strands of white in the middle. We will be working with a square knot. In strings of four you will place the left string over the two in the middle than take the right string place it over the left string and through the left loop. Keep weaving the rope from left to right than right to left. Add two square knots to each set of ropes and pull tight. We will create a pattern using square knots see video to learn more. 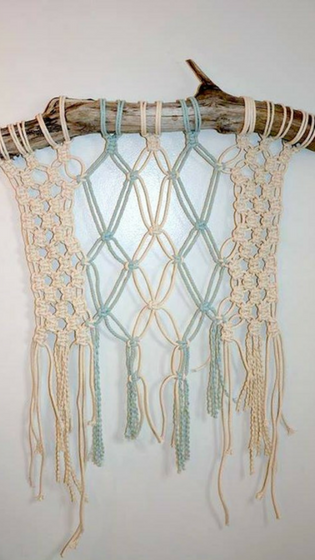 In the center of the macramé piece we create diamond shapes again using a single square knot. It’s important to work in rows, leaving some empty space to create elongated shapes in your design. Finish the piece with a few single square knots and cut the end of the rope to the desired size. 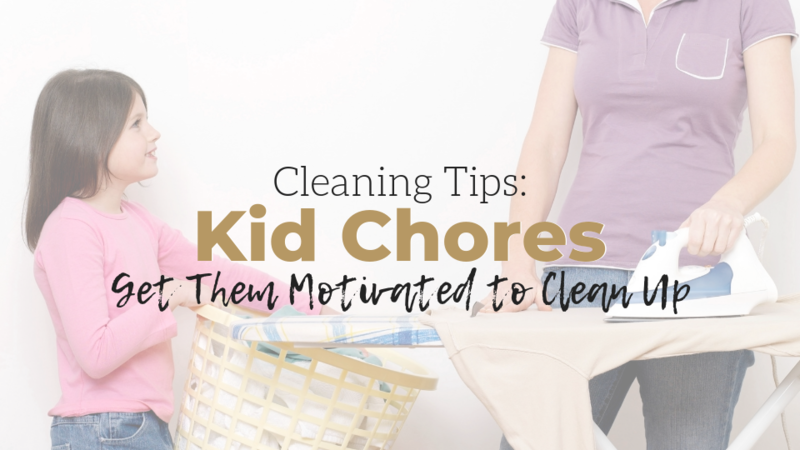 Finally, unravel a few pieces at the end to create varying texture and personality. 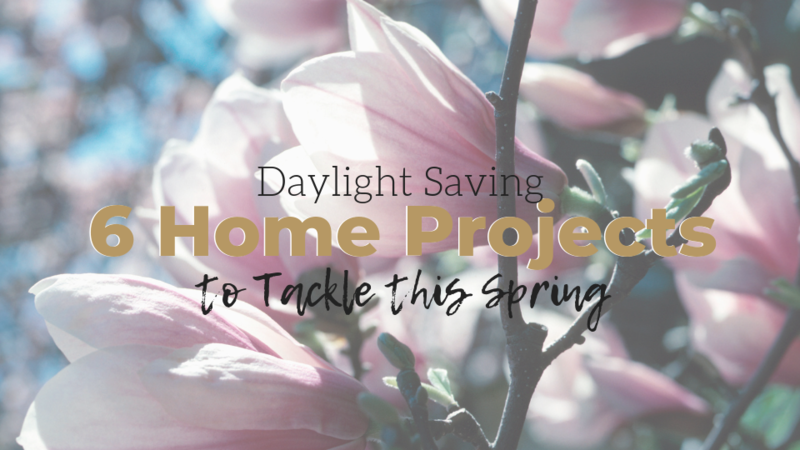 I was impressed at not only how easy this project was to create but how well it turned out, you really can’t mess up. Try adding this piece of wall art to your décor and share your story over on our Facebook Page, don’t forget to snap some pictures too!